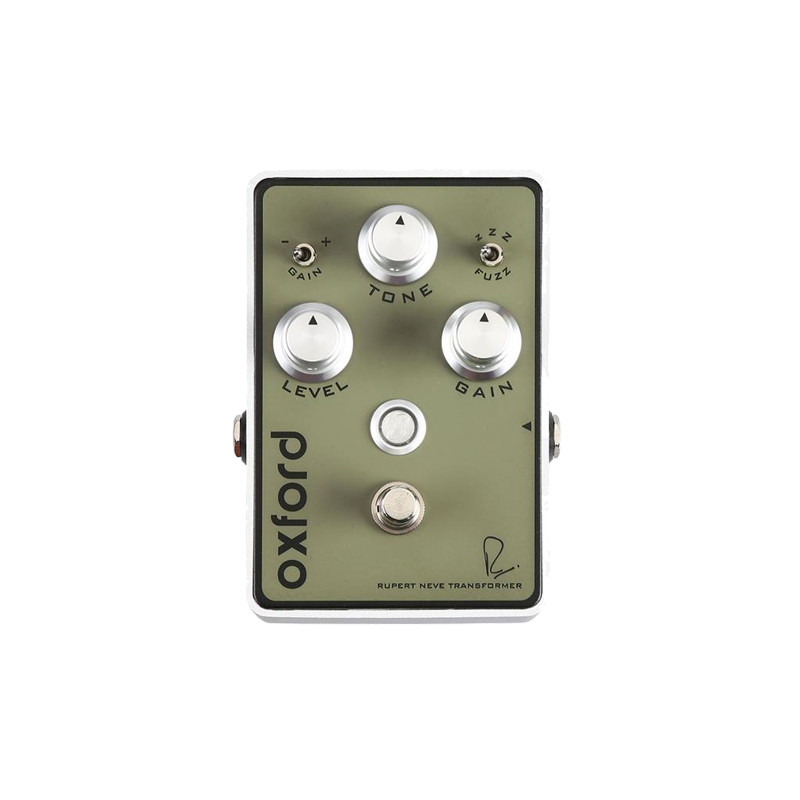 The Oxford fuzz has an incredibly wide range of gain which delivers access to touch-sensitive overdrive, classic 60’s style fuzz and over the top mayhem. Click here to watch our Oxford video on You Tube. Low Battery Indicators: LEDs blink when battery voltage drops below critical threshold.